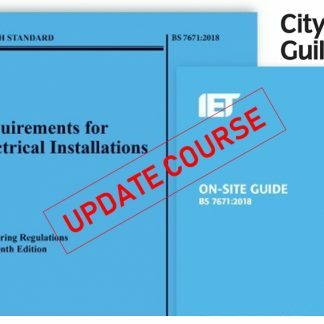 This qualification ensures that you are up-to-date with the latest IET wiring regulations – 18th Edition and the safe use and operation of electrical equipment and systems. It covers the 18th edition of the IEE Wiring Regulations published in July 2018 coming into force in January 2019. 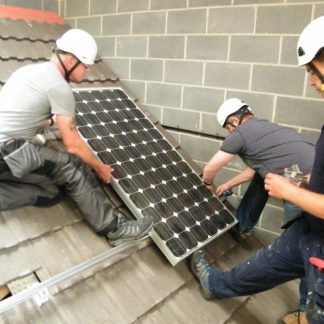 These regulations are recognised by the British Standards Institute as a British Standard (BS7671). 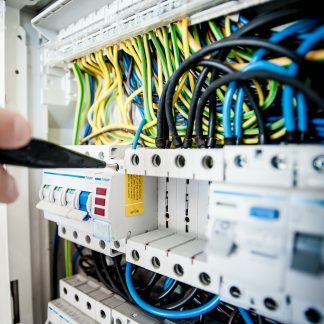 This qualification ensures that you are up-to-date with the latest IET wiring regulations – 18th Edition and the safe use and operation of electrical equipment and systems. 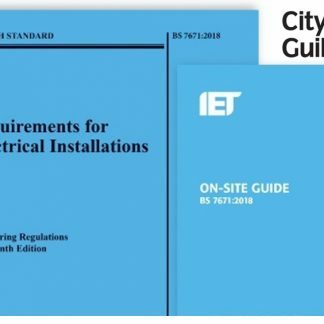 It covers the 18th edition of the IET Wiring Regulations published in July 2018 coming into force in January 2019. These regulations are recognised by the British Standards Institute as a British Standard (BS7671). The objective of this qualification is for learners to demonstrate they know and understand the 18th edition of the IET Wiring regulations BS7671:2018. – Scope, object and fundamental principles of BS7671:2018 18th Edition. – Definitions used within BS7671. – Assess the general characteristics of electrical installations. – Requirements of protection for safety of electrical installations. – Requirements for selection and erection of equipment for electrical installations. 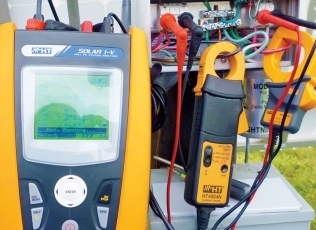 – Requirements of inspection and testing of electrical installations. 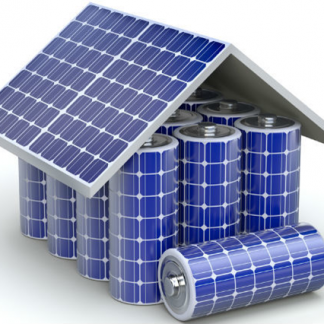 – Requirements of special installations and locations as identified in BS7671. 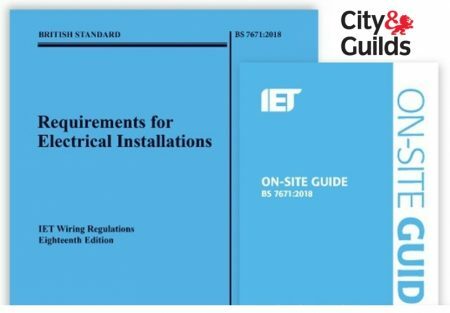 City & Guilds 2381-18 – Requirements for Electrical Installations BS7671. There are no formal pre-requisites to this 18th Edition qualification but it is recommended that candidates should have suitable knowledge of electrical theory and ideally be working within the electrical or a related industry. Milton Keynes – 1 May. Chesterfield – 7 May, 5 June, 10 July. Hereford – 8 May, 17 July. Watford – 15 May, 3 July. 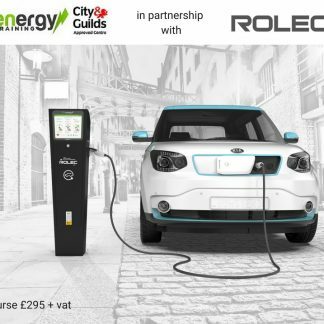 Bristol – 22 May, 10 July. Dagenham – 22 May, 17 July. For booking purposes or general enquiries contact us on: 01246 588589.